Facilitated by Fiona Holiday: A qualified therapeutic play practitioner and teacher who works as a trainer and consultant for schools and other organisations nationwide. 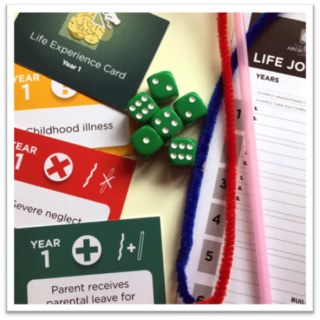 Fiona specialises in early childhood (0 to 5 years) as well as personal, social and emotional development. 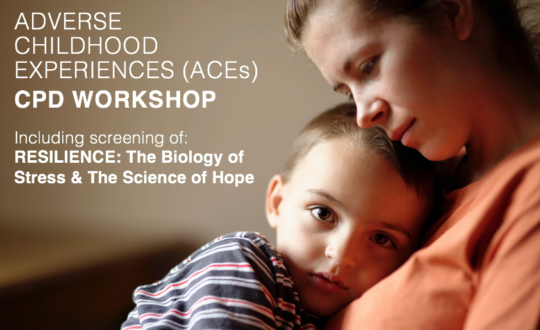 This half day CPD workshop is designed to increase knowledge and understanding of the research which sits behind Adverse Childhood Experiences (ACEs). We will explore the possible long term impact of toxic stress on health and development. Participants will have the opportunity to watch the documentary, work together and discuss ideas and implications. “This acclaimed documentary raises issues that we are maybe reluctant to talk about and highlights that what happens to us in childhood can have a life-long impact. The most powerful message of all is that what is predictable is preventable: if we know that adverse childhood experiences have an impact we can do something about it. *All participants will be given a CPD certificate upon completion.